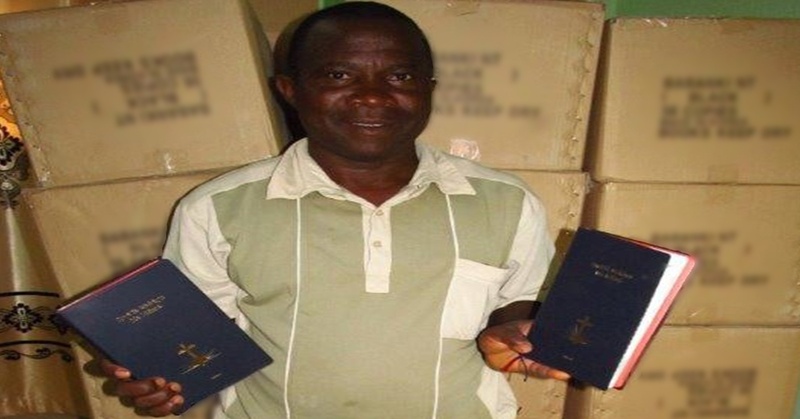 The road to the translated Scriptures in the Babanki language in Cameroon has been a bumpy one. Community leaders first began the project in 2007, employing traditional Bible translation methods. But it was clear from the beginning that the Enemy was at work. First, internal conflicts drove wedges between the very people who had committed to the translation. Sadly, things got so bad that the project was suspended for almost a year. Then, just as the translation was getting back on track, the project leader and all of the translators passed away within a matter of months. After that, others in the community were afraid to get involved with the project. They literally feared for their lives. But there was one whom God raised up—a man of deep faith who would carry the torch. His name was Rev. William Mbom, and he chose to step down from his role as head of the community to become a translator. Rev. Mbom recruited two young men to help him, and they began slowly chipping away at translation. Then, through the support of friends like you, MAST came to their part of the world, and suddenly the translation took off at a record pace. 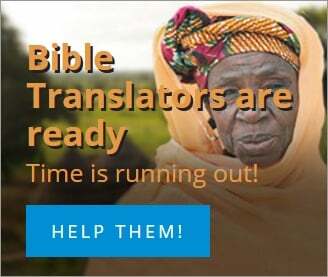 It wasn’t long before the Babanki New Testament was translated, with copies being printed on a Print On Demand system you also helped provide. Just as Moses never got to cross over into the Promised Land, Rev. Mbom never got to see the dedication of Babanki New Testament. He went to be with the Lord, even as the translation was being prepared for printing. But his dream was realized. 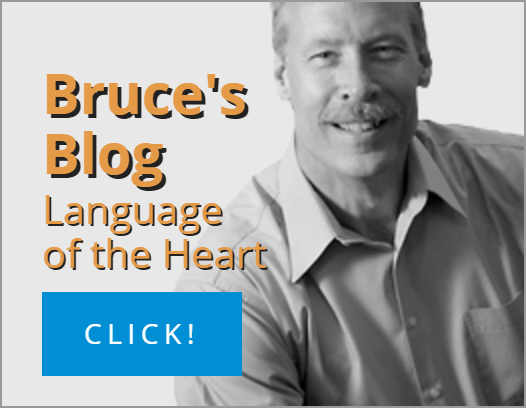 His people finally have God’s Word in their heart language.